Rocky Mountain AAZK is the local American Association of Zoo Keepers chapter for the Denver area. 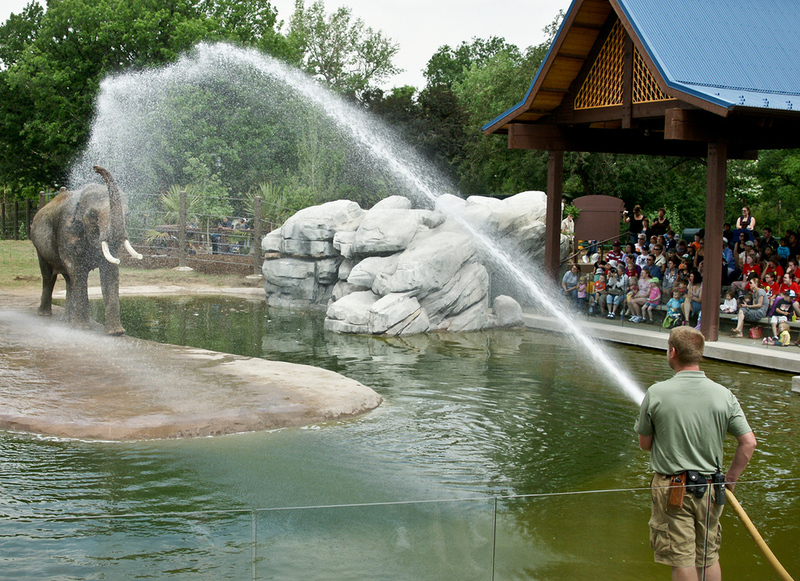 Our membership consists of staff and volunteers from the Denver Zoo and Downtown Aquarium. Rocky Mountain AAZK was founded March 4th, 1984. We have been a long standing chapter in the national AAZK organization and were awarded the “Chapter of the Year” Award in 2013. Rocky Mountain AAZK is dedicated to our mission statement of empowering zoo professionals to protect the natural world. Each year, we organize fundraisers and events to aide in our professional development and conservation funding. Zookeepers and aquarists are an incredibly passionate group of individuals who strive to make a contribution to worldwide conservation every day. Whether this is through educating our visitors and communities about animals’ natural histories and lives, or going out in the field and performing much needed research and conservation, keepers make a difference in the natural world around us. We also work on continuously improving our care for animals by advancing our skills in training, education, enrichment, animal handling and research. Rocky Mountain AAZK spends a significant portion of our raised funds in supporting our members to attend national conferences and workshops. In recent years we have sent keepers to continue their education through the AZA Hoofstock TAMER workshop, National AAZK annual conference, AZA species or taxon-specific workshops, IMATA (International Marine Animal Trainer's Association) annual conference, the ABMA (Animal Behavior Management Alliance) annual conference, and Detroit Zoo’s Animal Welfare Workshop. We also utilize a significant portion of our annual funds raised to support conservation projects worldwide. 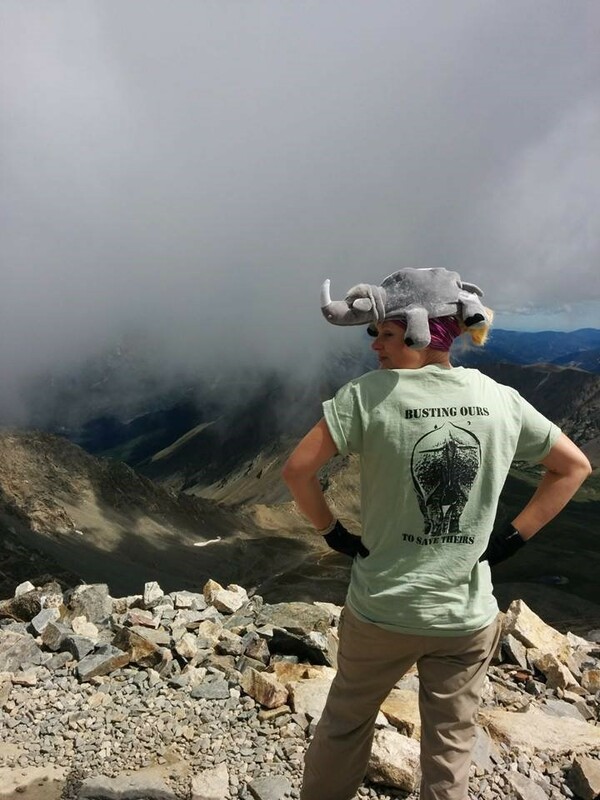 These include projects that members of our group participate in through our sponsor Denver Zoological Foundation such as the Bison Project, Botswana Spoor Survey Project, Great Lakes Piping Plover Project, and the New Nature Foundation. We also support those organizations or projects that are important to our members even if we do not work closely with them, such as AnimalsAsia, SANCCOB, Pacific Marine Mammal Center, Kea Conservation Trust and Centre ValBio. Our chapter prides itself on being able to support other animal organizations in their conservation efforts.